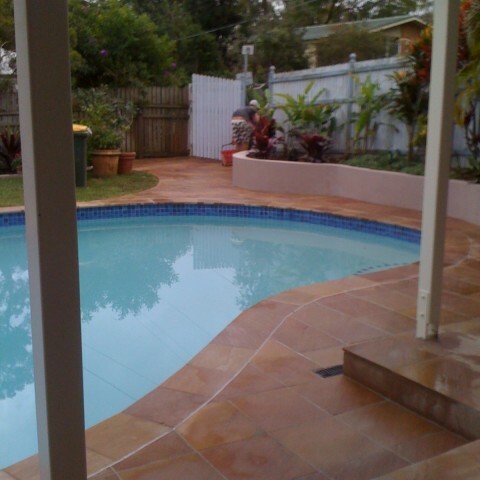 With South East Paving’s help, you can buy direct from the manufacture and save. 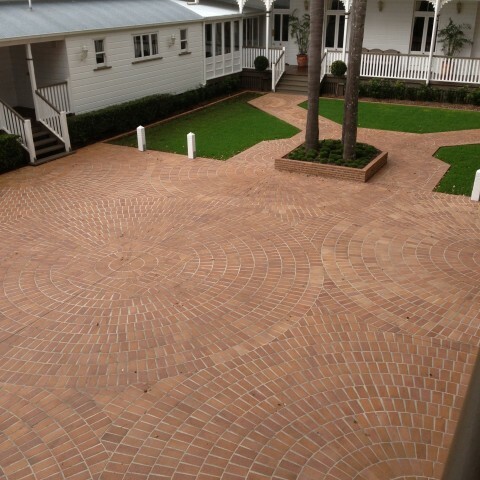 Our preferred supplier, Clay Pave, will give you the best possible price on their entire range of quality pavers. We whole-heartedly encourage you to compare prices; so long as you are compare apples to apples, you’ll quickly see that we cannot be beat. 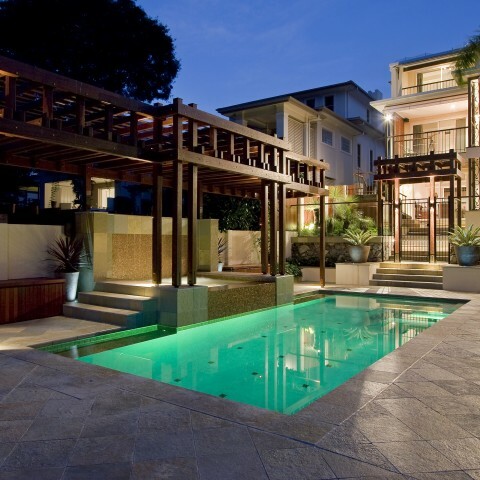 Whether you choose clay, cement or stone pavers, we can guarantee that every last paver is the best money can buy. Thanks to Clay Pave, we have access to pavers that have been designed and manufactured to not only look good but also stand the test of time; meaning that your home will look fantastic for years to come. When you choose us as your paving experts, you are guaranteed to see results in no more than 3 to 5 days (with allowances for inclement weather). We have the experience and the skills needed to provide the highest quality in the shortest time possible. There is no time wasted and no unnecessary added work done. No matter the size or scope of the job, you can count on our more experienced staff to be on site at all times. This means that your job will benefit from the full extent of Garry’s, our owner’s, own knowledge and experience; there’s more than 20 years of paving brilliance in every paver we lay. Here at South East Paving, we don’t believe in fluffing about or laying it on thick. We call a spade a spade, meaning that we never add on unneeded extras or quote you on jobs that cannot be done. It’s this honesty that, aside from our impeccable quality, has kept us operating for over 25 years. 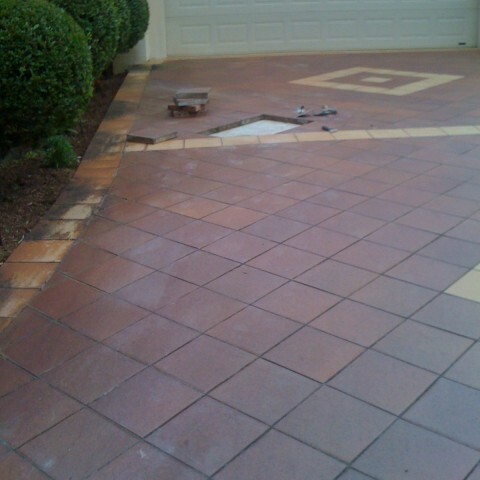 For pavers and paving services that are guaranteed to stand the test of time, call South East Paving on (07) 3902 1999 today.